Lately there have been many rom subsets coming to a conclusion, today marks the final known 3DS USA missing demo title to be preserved. 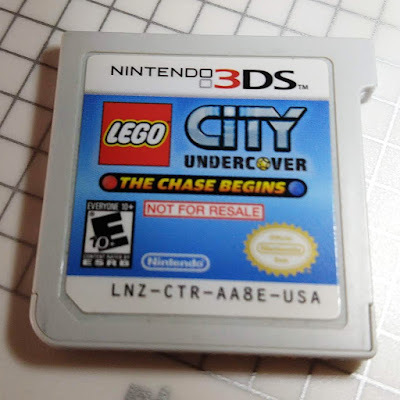 "Lego City Undercover: The Chase Begins" demo is a kiosk only release, distributed to 9 Lego stores, each given 4 copies - for a total of 36 carts ever known to be distributed. 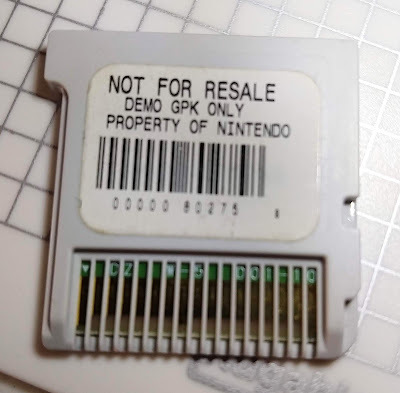 Today, I'm happy to share the news of this title's preservation in the No-Intro database by VGDB. A rare beauty isn't she? Many thanks to Billy for your support. PS: It's worth noting that while this may be the final missing title from the 3DS USA romset, there are known missing revisions.